“Ladies and gentlemen, we are requesting the help of any medical professionals on board to assist with a medical emergency,” a flight attendant called over the announcing system of an airplane headed to St. Louis. Concerned passengers on the plane looked around the cabin to see if anyone would rise from their seat. Just then a poised woman, clad in jeans and a t-shirt, rose and calmly made her way to the front of the plane. Gregory Holthaus, an owner of Coldwell Banker Prime Realty in Illinois, looked on with bated breath. Gregory was traveling home from his week in Las Vegas where he attended the Coldwell Banker Gen Blue conference. He watched as the heroic woman attended to the fallen passenger on the ground as she checked the fellow passenger’s pulse, took her blood pressure, comforted the woman and encouraged her to stay awake. 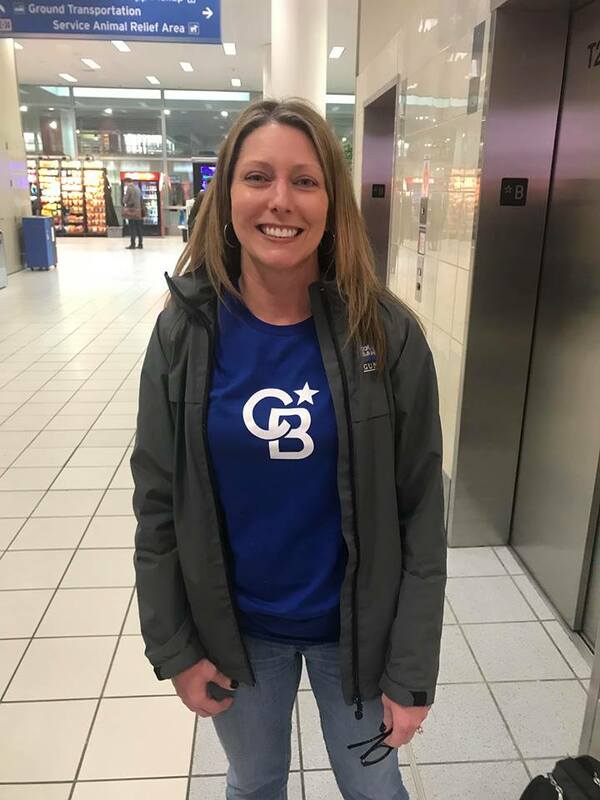 As the woman was making every effort to provide care, Gregory caught a glimpse of a familiar sight on her t-shirt… it was the newly released Coldwell Banker North Star logo, she was a fellow Coldwell Banker agent. The woman who selflessly answered the call for help was Holly Even, a real estate agent with Coldwell Banker Gundaker, she was also headed home from Gen Blue. And just like the representation of the north star on her shirt, she was guiding everyone through a scary situation. Holly, the flight attendants and other members on board tended to the woman in need while medical professionals on the ground were called to provide assistance. Holly reported back on the woman’s condition and it was determined she needed immediate medical care and an emergency landing was made to take her to a hospital. Years prior, Holly attended to these types of situations on a regular basis as a registered nurse. From an early age she felt implored to provide care to others, something she has always proudly fulfilled. After a successful and rewarding career as a nurse, it was time to consider her next move and she fondly remembered looking up to an aunt that was a successful REALTOR. The profession called to her; it was a career where she could continue to help individuals, serve her community and empower people to live their best lives. For the past seven years, Holly has done just that. 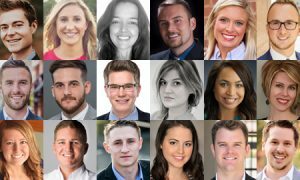 In addition to becoming a successful real estate professional in St. Louis, she also guides fellow real estate agents in her office to reach their full potential through an in-house coaching program that she created and runs with her broker. Holly Even is a shining star, someone that helps people day-in and day-out to achieve their dreams. 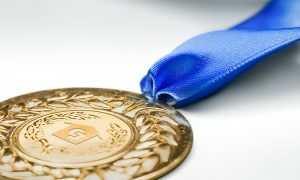 But on March 21st, she was called upon in a big way to help a fellow passenger, who also turned out to be a member of the Realogy community (Coldwell Banker Real Estate’s parent company) and was headed back from the same Las Vegas conference. Because of Holly’s unwavering dedication to helping others and the other selfless individuals who pitched in to help, the woman was able to get the aide she needed to get home safely. Undoubtedly, Holly made a mark that day; without hesitation she jumped up and did what she does best, provided exceptional care for others.